With summer fading into memory, many landlords are looking forward to snow removal and winter rain. But wait, did you know there are some landlord obligations to do before things get wintery? Below are some landlord obligations that are the property owner’s responsibility, not the tenant’s, to take care of before the first snow flake or winter rain falls. With the changing of the seasons, roofs can really take a beating in the stronger winds. Look for any loose shingles or tiles, flashing coming up or joints that are not properly sealed. Having your roof checked out before harsher weather will save you money and the headache of early storms causing roof leaks and cranky tenants. 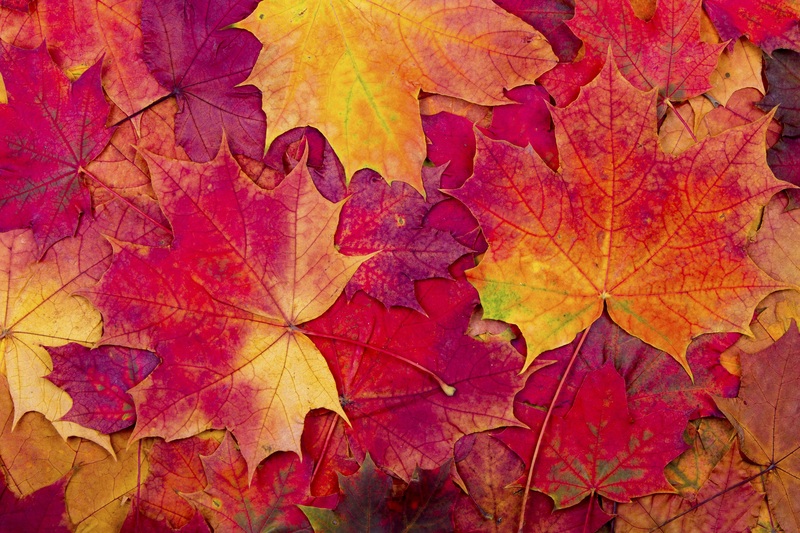 Why is Autumn called Fall anyway? Well the leaves and needles etc. fall from the trees of course. Don’t forget your gutters that may be clogged or blocked with leaves or debris. By clearing the gutters before the first freeze, you can give yourself the best chance of avoiding much bigger problems. This includes the sprinkler systems if applicable. Ensure all exterior water source pipes and spigots are protected from the colder temperatures. If you are in a freeze zone, make sure tenants disconnect hoses from outside spigots. Inside the home, stay on top of leaks and blockages to prevent freezing and make sure your lease or rental agreement states the tenant is responsible for keeping the heating system on to mitigate this risk. To ensure the tenants are able to keep your pipes from freezing and stay warm themselves make sure your furnace, boiler or radiator system is functioning properly. It is always a good idea to have all heating and air conditioning systems serviced on an annual basis. Change filters often and change them now (even if you did it last month) to make sure the unit has proper ventilation for the chilly nights of fall. One way to safeguard against winter boiler problems is to get your radiators bled. Bleeding your radiators involves releasing trapped air that might be preventing them from heating up. 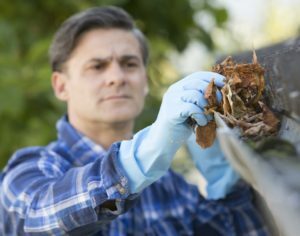 It is an essential home maintenance task, especially before winter, but can easily be forgotten if you’re not living in the property. Providing a resident handbook at the beginning of the tenancy will help to convey important maintenance items that are the tenant’s responsibility; think keep the heat on, clear the sidewalks of snow and ice, mow the lawn, replace light bulbs, covering some important points could prove invaluable and be uses as a reference later. Remember, even if your property is currently vacant; it is your responsibility as the homeowner to keep city sidewalks clear of snow and ice, to keep the lawn mowed and weed free and to keep pests off the property. Having a professional that you can count on to ensure these items are taken care of for you will certainly keep your stress level down as well as your back happy. Need more advice on landlord obligations? 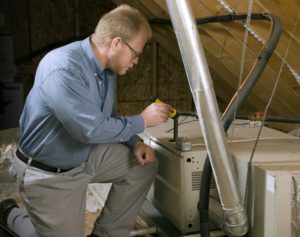 Call RPM Pittsburgh to talk with an experienced professional today.